Congratulations to all of our teams who had a very successful year! SHL All-Star games will be held in St Marys Sun Mar 31st. 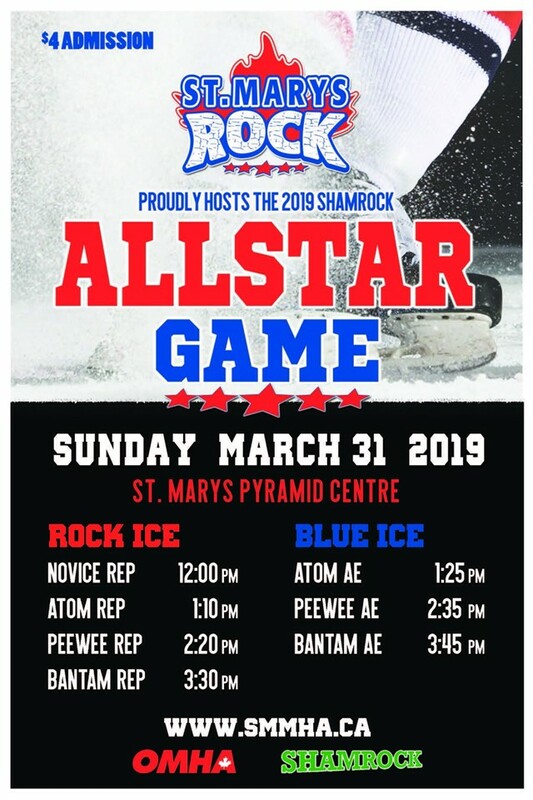 Mooretown Minor Hockey would like to take the opportunity to thank The Shamrock Hockey League for allowing us to host the 2018 Midget All Star games! With everyone’s help in getting information in on a timely manner it made for the day to run very smoothly. Mooretown Minor Hockey Association is proud to be hosting the Shamrock Hockey League 2018 Midget All Star Games on Saturday, December 15th!